Exeunt writers talk about the shifting emotional landscape of their relationship with theatre, and explore what it’s like to fall in, and out, of love. 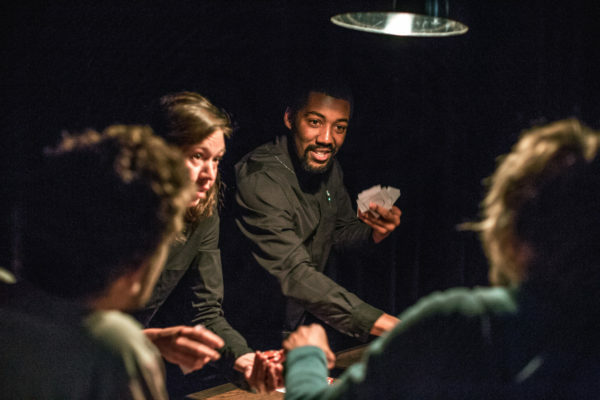 Maddy Costa writes on the community-building, conversation-starting power of Theatre Clubs, which make space for audiences to discuss the work they’ve seen. 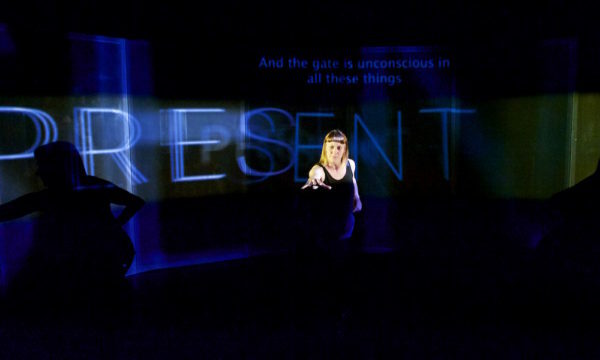 Jen Malarkey and Lee Mattinson make surreal and unsettling performance together. Here, they talk about grief, working with kids, and their new show ‘The Kids Are Alright’. 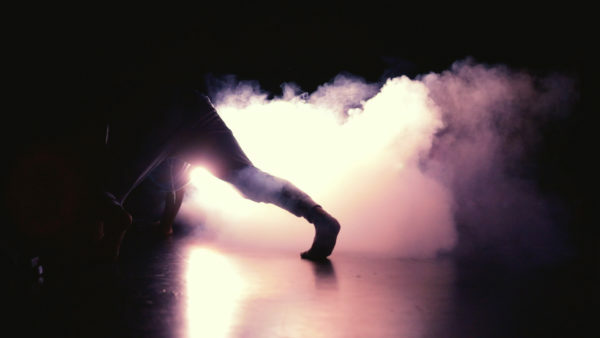 “To make one homogenous show is, to me, increasingly nonsensical”: Rachel Bagshaw and Tamar Saphra talk about making work which actively includes disabled and non-disabled audiences. 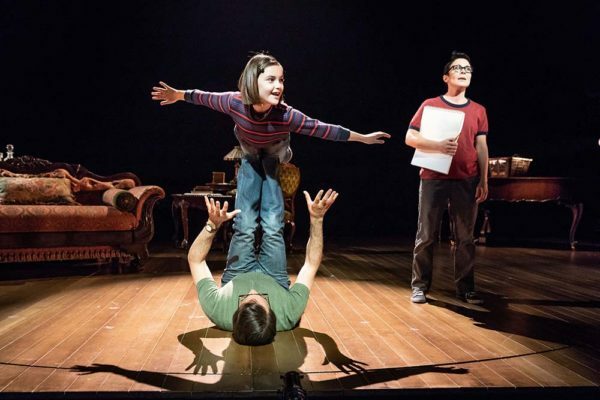 As debates erupt over LGBT+ education in schools, Poppy Burton-Morgan writes on the power of family theatre to create new role models. 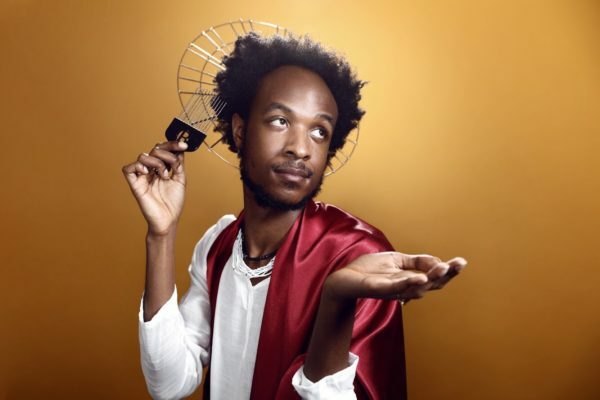 Eavesdrop on Jamal Gerald and Maddy Costa’s conversation about spirituality, their working relationship and his new show ‘Idol’. 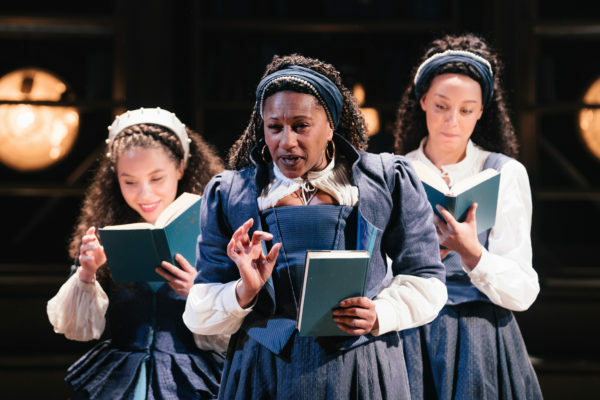 As Emilia hits the West End, Hannah Greenstreet and Amy Borsuk discuss its metatheatricality, its Jewish parallels, its role as feminist historical fiction, and more. 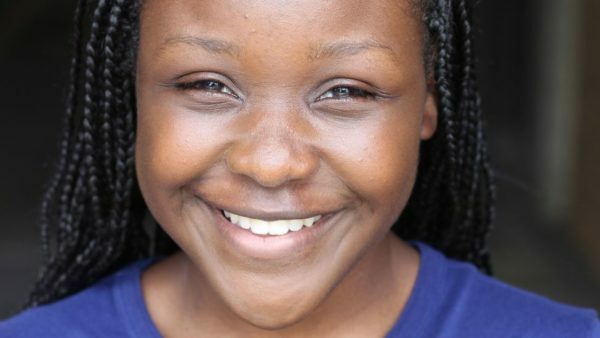 Alice Saville writes on what ‘The Color Purple’ casting controversy says about theatre producers’ attitudes towards queer actors, and queer audiences. “So how do we talk about the flying body, this body in space?”: Francesca Peschier interviews two female circus artists about objectification, challenging beauty norms, and soaring through the air. 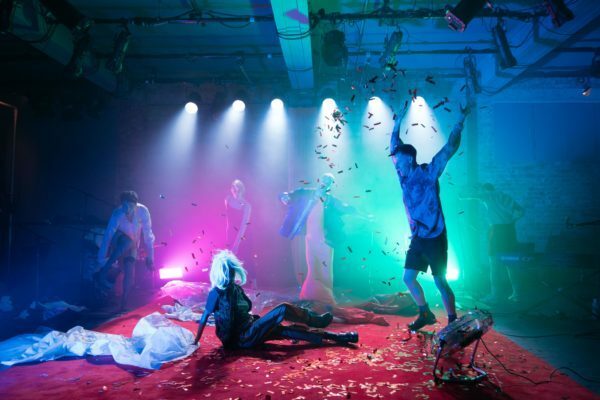 Brighton’s Marlborough Theatre is taking queer live art on tour across the UK – and they’ve made a new documentary about the project. Watch it here. A tear-stained rundown of all the ways in which the UK’s theatre scene will mark Britain’s (probable) parting of ways with the EU. 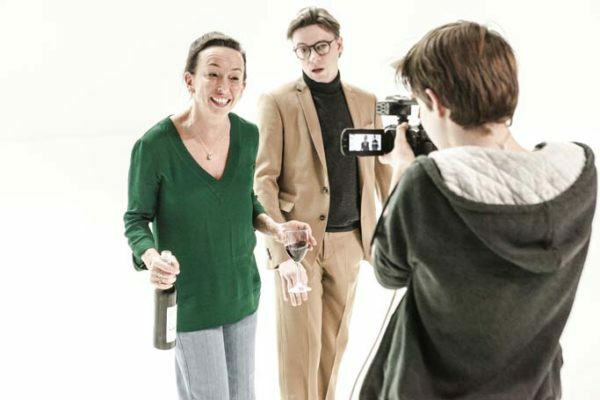 “There’s a pervasive stench of exhaustion running though everything” – Rosemary Waugh writes on Simon Stone’s Medea, and why it spoke to her in a way that his Yerma didn’t. 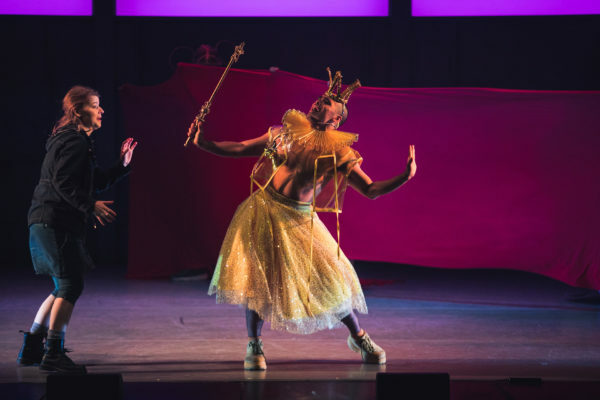 Mess, horror and queer celebration: here are Exeunt’s UK-wide picks for March in theatre and performance. “Bats! Gay bats! 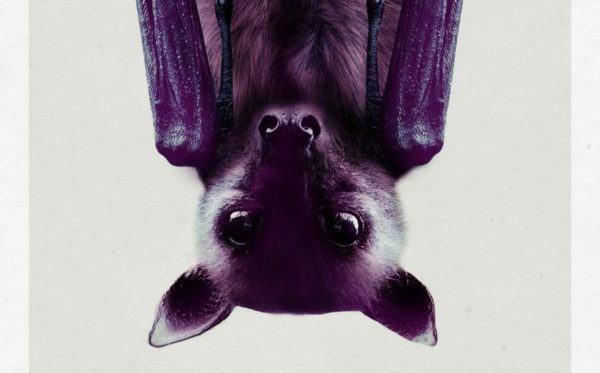 Bats in a freaking tunnel!” – Francesca Peschier heads underground in search of the campest, eeriest, and most shiver-inducing shows at Vault Festival. 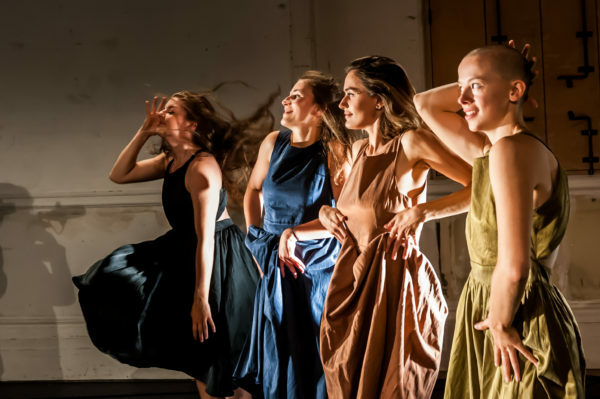 Rosemary Waugh interviews the young company behind a hit fringe show exploring trauma, clothes, and healing.